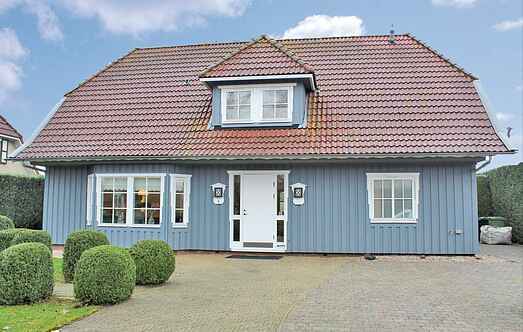 Find a vacation home to rent in Dronten from our list of vacation rental properties. 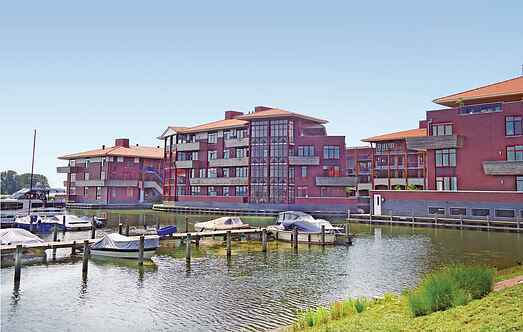 Campaya has over 3 vacation homes available in Dronten, which give you the possibility to locate a unique accommodation in Dronten which completes your check-list in search for the perfect self catering vacation apartments in Dronten or vacation villas in Dronten. This wonderful holiday home is located on the lake Ketelmeer. The large living room and the full-fledged kitchen with the spacious dining area are attractively furnished. This comfortable and luxurious holiday apartment is located in Biddinghuizen. The house is furnished with high quality furniture.